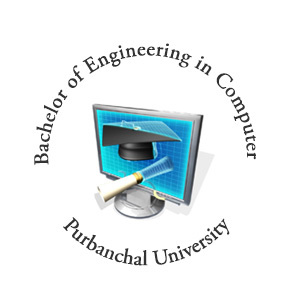 Eastern College of Engineering was established in 2000 A.D. in eastern part of Nepal and is affiliated to Purbanchal University. 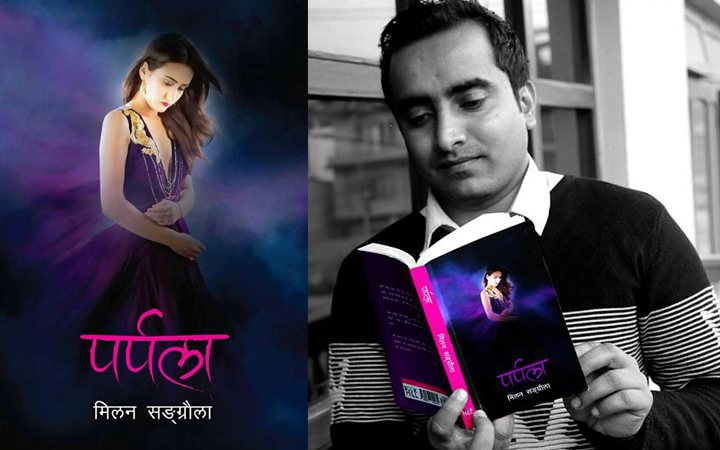 It was founded by three business houses of eastern Nepal which are Vishal Group, Rathi Group and Debenara Group. It has been awarded by ISO 9001:2008 certificates. The institution is run by highly experienced, dedicated and qualified faculty members. Eastern College of Engineering is located at Radhakrishna Marg, Biratnagar-2, Morang, Nepal with a beautiful scenic place and peaceful environment. This college provides engineering degree in Computer, Civil and Elec. & Comm. Is your area of interest is engineering? 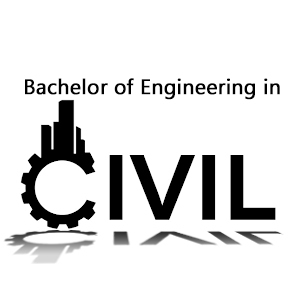 Then, study Bachelor of Engineering in Civil and gain extensive knowledge. Read more for further details regarding this course and its scope. 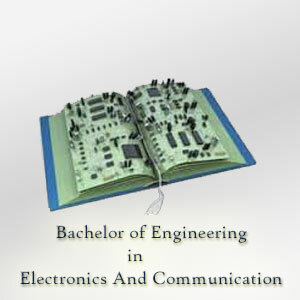 Study Bachelor of Engineering in Computer and explore the knowledge regarding hardware, software and computer system. To know about this course more on details, join Eastern College of Engineering and also achieve the benefit of studying in a supportive environment. If you are interested in enhancing your knowledge in the field of Electronics and Communication and want to graduate in this field then, read more about this course at Eastern College of Engineering and also achieve the benefit of studying this course. Students securing marks greater than 80 percent in higher secondary level will get full scholarship in admission and tuition fees. Minimum scholarship schemes starts from first division. Entrance topper and board topper in semester examination will receive full scholarship for one semester. 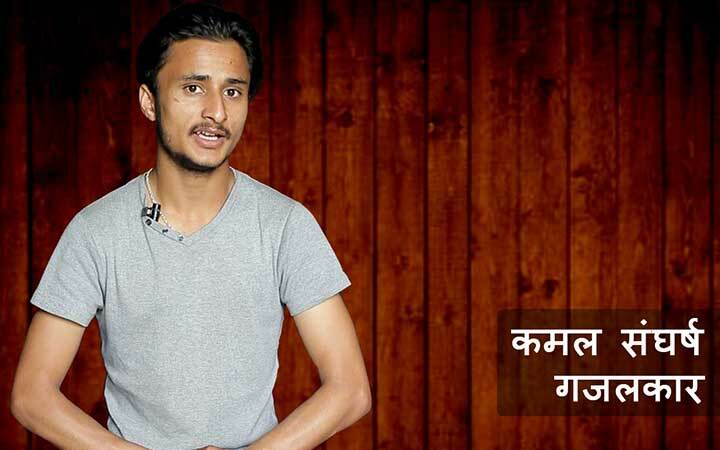 GPA score for semester topper for scholarship is minimum 0f 3. Needy and deserving students are also provided full scholarship for which they have to apply in University test and should have joined community schools for passing SLC examination. Engineering laboratories for civil and electronics and communications are well equipped with latest equipment at Eastern College of Engineering so that students will be able to study about the advancement in technology around the world. College has robotics club where competitions and workshops are held for creating robots. Computer labs maintain clean, furnished and latest technology needed to run special software of engineering with high speed of internet. Transportation and canteen facility is provided as well. Library provides advance books of engineering, text book, research journal and magazines at Eastern College of Engineering. Sports activities and competitions are held for basketball, football, cricket, table tennis, badminton and many more. Cultural programs, annual programs, industrial visits and tours are held as well. Internal assessments, presentations and assignments should be completed by students which will eventually be helpful for preparing in board examinations. Seminars, engineering competitions and exhibitions, guest lecturers and many more activities are organized by Eastern College of Engineering to make clear about the future career and goals. Students must complete their plus two or equivalent level recognized by Purbanchal University (PU) with minimum of second division in science stream. Full marks of mathematics should be attempted and cleared by Biology students. An entrance exam is conducted by University and pass marks should be secured for further application. College decides students for intake as per the merit list.